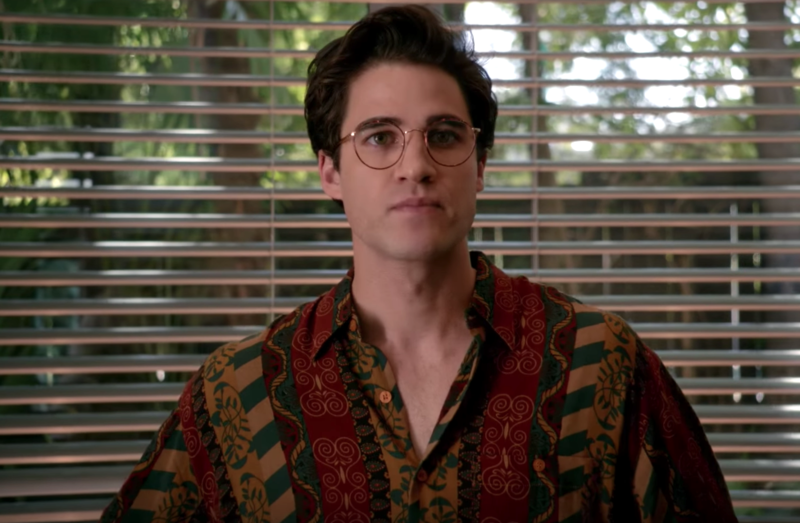 While Gianni Versace is the title name for the second season of Ryan Murphy’s American Crime Story anthology series, The Assassination of Gianni Versace is largely centered around Andrew Cunanan (played by Darren Criss), the killer who murdered the fashion designer in 1997 before committing suicide just over a week later. But prior to murdering Versace in Miami, Cunanan was already on the F.B.I. Most Wanted List, having murdered four others in three different states in the months leading up to July 1997. As depicted in The Assassination of Gianni Versace, which used the true-crime book Vulgar Favors by Maureen Orth as source material, Cunanan was a menacing, but brilliant, 27-year-old obsessed with wealth and celebrity — and almost resentful of the opulent lifestyle of those around him. In a lengthy profile by Orth in 1997 — who was already writing a profile on Cunanan for Vanity Fair at the time of the Versace killing — it appears the spree killer was a pathological liar who craved attention and was fixated on getting to the top. Cunanan reportedly spent years seeking out wealthy older gay men to serve as “sugar daddies” to support his lavish lifestyle and open doors to other wealthy and sometimes famous acquaintances, often falling back to drug dealing as his other primary source of income. 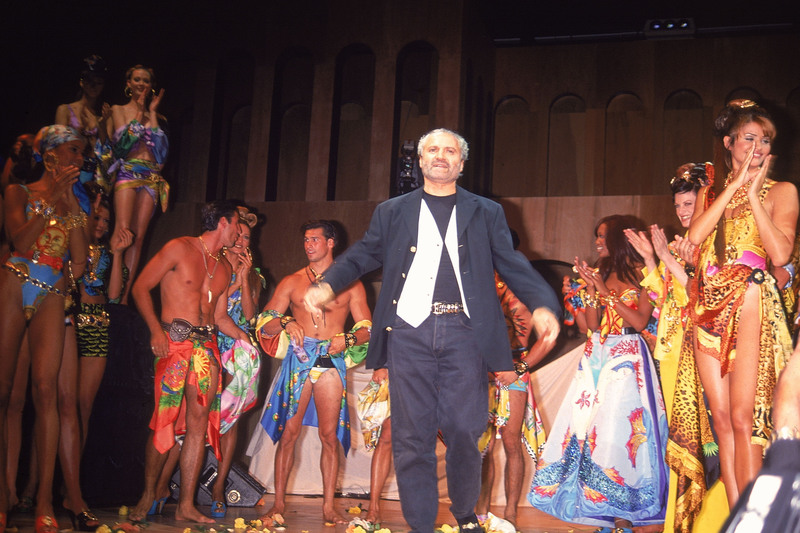 Speaking with friends, acquaintances, and those who ran in the same crowd as Cunanan, Orth learned that he would often make up or embellish stories about casual encounters with various celebrities, including Versace, who he seemed to have become obsessed with after the two allegedly briefly met once. At the end of April 1997, Cunanan left San Francisco for Minneapolis, Minnesota, where his best friend, Jeffrey Trail, and former boyfriend, David Madsen, were both living. While Orth reported that the two had each attempted to distance themselves from Cunanan, they’d agreed to see him during his visit. Cunanan killed Trail first, stealing the shotgun he’d use to kill Madsen days later. He then went to Chicago where he brutally murdered real estate tycoon Lee Miglin on May 4th. While it was reported that Cunanan had known Miglin’s son Duke, an aspiring actor, the latter denied any association with Cunanan. He later killed cemetery worker William Reese in New Jersey, stealing his truck, which he used to get him to Miami. In Miami, Cunanan evaded authorities — with apparent ease — for two months, before murdering Versace in mid-July with Trail’s stolen shotgun, which he used to kill himself with a week later. While Andrew Cunanan and his motives seem to largely remain a mystery to this day — but have been subject to a lot of debate over the past twenty years — catch Ryan Murphy’s analysis on the spree killer in The Assassination of Gianni Versace: American Crime Story.